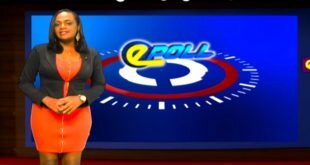 HTS Epoll – Are there similarities between U.S President Donald Trump and Prime Minister Allen Chastanet? 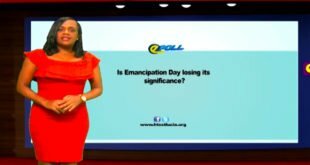 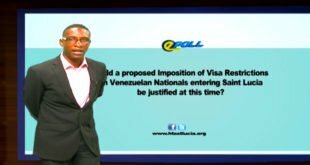 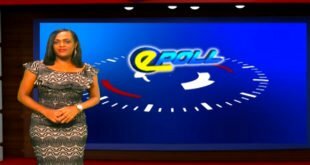 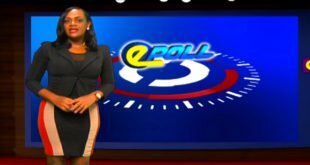 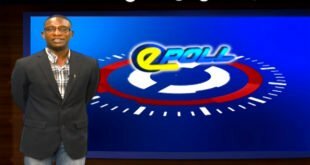 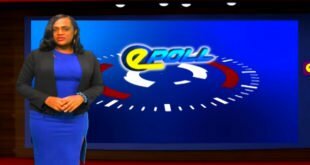 Tonight on the HTS Epoll Miguel asks, Do you agree with Dr. Tennyson Joseph that there are similarities in the style of Governance of U.S President Donald Trump and Prime Minister Allen Chastanet? 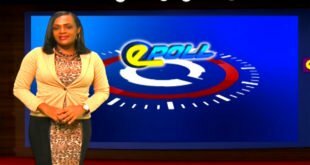 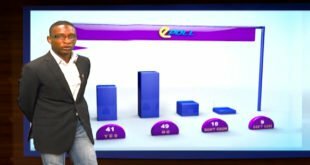 HTS Epoll – Do you support a move to a cashless transportation system? 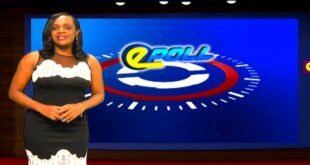 In tonight Epoll Alison asks, Do you think a cashless transportation system would help reduce attacks on minibus drivers?